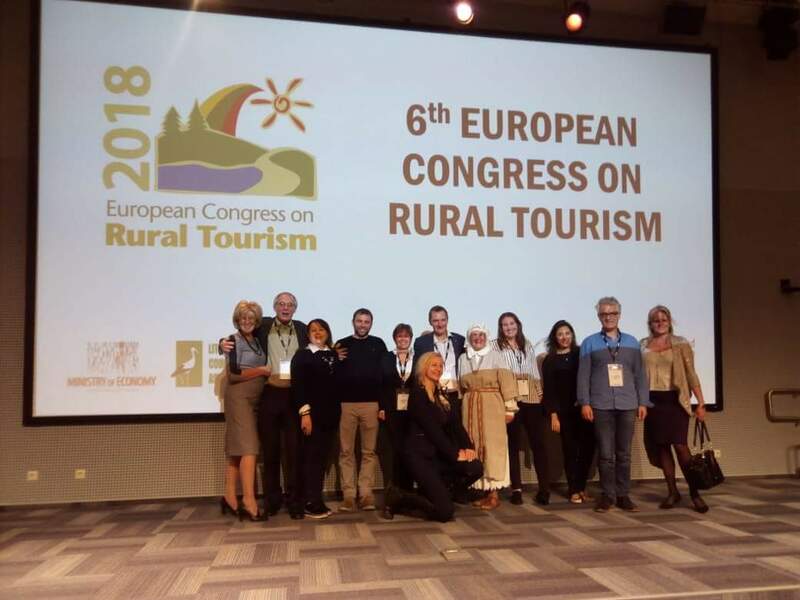 Once again participated in the 6th European Congress on Rural Tourism in Drouskininkai Lithuania. The subject of the conference was “International approach”. Many and interesting suggestions have given us food for thought and action. The 6th conference on rural tourism in, ended in a very successful way. The international approach has been achieved. With many rapporteurs from many parts of the world that have helped us to enrich our knowledge of rural tourism.